If you like your sound plastic (and I don’t mean one-hit wonders from the 80s) then a Lego Boombox or a Lego MP3 player may be the perfect way to enjoy your music collection. 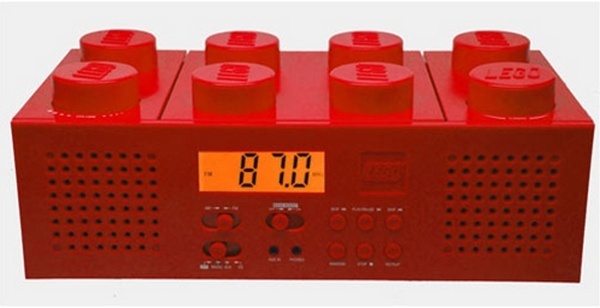 Made by Digital Blue, the Lego Boombox is designed to look exactly like a Lego brick, but ten times the size. It has all the features you would expect in a boombox (cast your mind back to the 80s to remember what they were) but the feature I like best is that they are stackable! Wall of sound anyone? 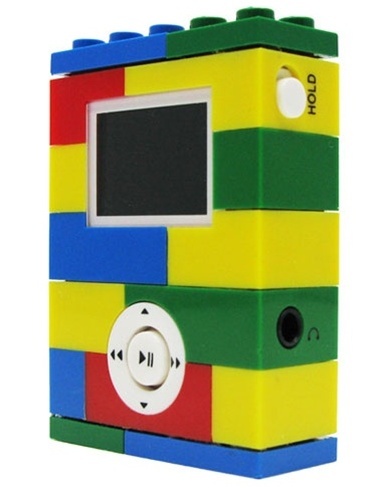 Also available is a Lego MP3 player. Again, technical features aside, this MP3 player is compatible with real Lego bricks so can be built in to any Lego creation. But don’t clear the hi-fi shelf just yet. Although they are available from Amazon, neither the boombox nor the MP3 player is compatible with Australia systems. We just couldn’t resist showing them to all our Lego fans.